Conceived in 2016, Living Alive is a partnership between Elle Adams and Rupert Hutchinson harnessing their individual skills, experience, passions and personalities, and weaving them together with strong common threads. 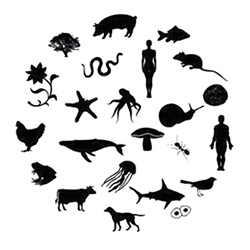 Central to all that we do is the recognition that humans are part of nature, inextricably linked to the extraordinary planet we find ourselves on, and that allowing ourselves to be AWED by this fact can be a real power for positive change. 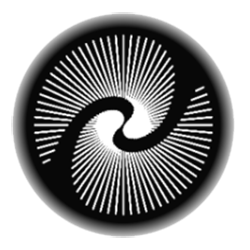 Our commitment is to be awake, aware and alive to how we might best serve the emerging cultural evolution of a new way of thinking and being in the world. Elle is a designer, researcher and creative strategist, with a background in purpose-led business, and regenerative environmental activism and engagement. Most alive when seeking out innovative, life-centered ways to create a more beautiful world – her experience and visionary approach are what bring Living Alive to life. Inspired by her personal experience of the healing and transformative potential that an awareness of our interdependence with nature can bring, Elle is committed to creating opportunities for others to experience this felt sense of belonging in the natural world – for the benefit of not only human beings, but the rest of life on Earth. An optimist and lover of life, she is a big believer in the simple power of mindful meaningful living, keeping a journal, expansive skies, cold water swimming, making beautiful things, eating well around campfires and the wonders of fermentation. Rupert is an innovative outdoor guide, educator and facilitator with an acute understanding and respect for the extraordinary and perspective-shifting power of spending time out in wild places. He is a highly experienced UIMLA International Mountain Leader and has spent the last 15 years guiding people into some of the most remote and beautiful landscapes on Earth. Throughout his career, Rupert has strived to push the boundaries of mainstream adventure travel – with a specific focus on crafting the conditions most conducive to transformative experiences of nature, in an inspiring and accessible way. His life-long passion for astronomy and cosmology also plays an integral part to his skill-set; providing a ‘planetary’ perspective which guides, supports and deepens the wider context of Living Alive’s work. He is a big-hearted, existential pondering mountain man, who loves alpine trail running, backcountry skiing, woodsmoke, spoon whittling and sleeping out under dark starry skies. 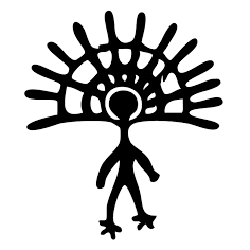 Living Alive’s unique philosophy, vision and mission is informed by many of the experiences, trainings, communities and projects Elle and Rupert have crossed paths with over the last 20 years. Individually they have both strived to gather diverse skills and tools, and expand their ideas and worldviews; the influence of which is woven throughout their work. Commissioned by the WWF in 2008 and 2010, The Natural Change Project was a programme designed by ecopsychologist and outdoor educator David Key to increase environmental advocacy amongst people of influence in Scotland. The studies that emerged from this are one of the key inspirations to our work at Living Alive, and were subsequently developed into a 2-year training programme for facilitators of the ‘Natural Change Process‘, which Rupert undertook between 2014-2016. 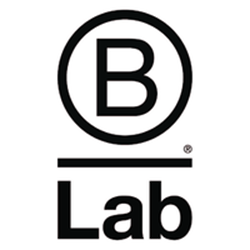 B Lab is a nonprofit that serves a global movement of people using business as a force for good. B Corporations are businesses that meet the highest standards of verified social and environmental performance, public transparency, and legal accountability to balance profit and purpose. Living Alive is in the process of BCorp certification, and values being part of the pioneering ‘Scotland CAN B‘ community. Elle is a B Lab UK trained ‘B Leader’, and we use the B Lab impact assessment framework for measuring and improving business impact as part of the integration phase of Living Alive’s workshops and experiences. 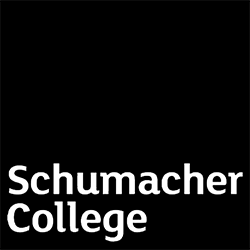 Schumacher College is an internationally renowned learning community offering ecology-centered masters programmes and short courses focussed on experiential learning to develop the practical skills and strategic thinking required to tackle many of the challenges we face. Rupert and Elle have both studied at the college, with Elle completing the Certificate in Facilitation and Leadership for the Emerging Future in 2016. Faced with unprecedented times of change for our species, exploring how best to ‘midwife’ the transitions ahead is a fundamental enquiry. 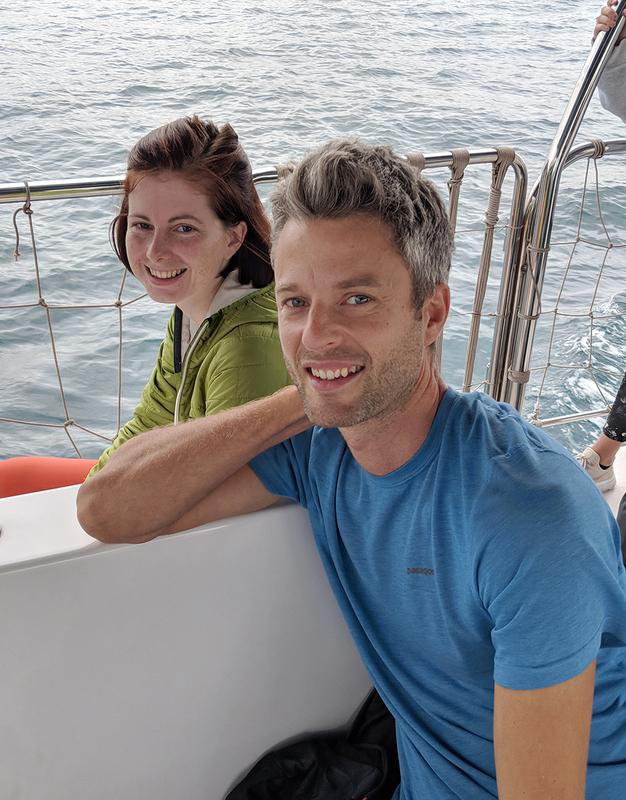 Both Rupert and Elle have individually undertaken Rites of Passage and Vision Fast programmes in California at The School of Lost Borders, with Rupert completing the School’s guides training in 2012. This internationally renowned educational centre is one of the longest-standing ecovillages in the world, and brings thought-leaders, diverse trainings and conferences directly to our doorstep. 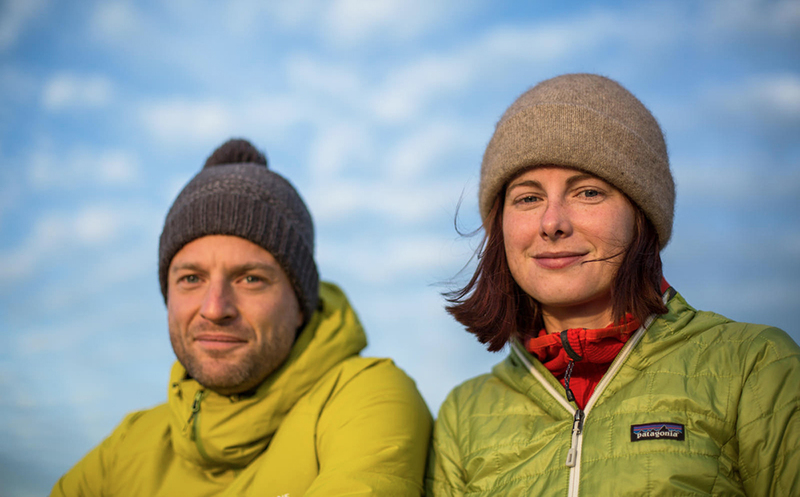 Based nearby in NE Scotland, Elle and Rupert are local members of the wider ecovillage community, and have participated in a number of trainings and events including The Work that Reconnects with Joanna Macy in 2013, and the New Stories Summit in 2014. 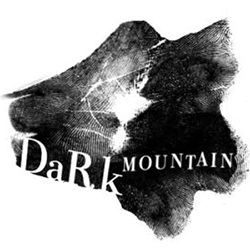 Pioneers in taking an honest appraisal of the social, ecological and cultural unravelling of our times, the Dark Mountain project was co-founded by Dougald Hine and Paul Kingsnorth in 2009 to call us to question the stories our societies like to tell about the world and our place within it. Elle’s approach to ecological engagement was deepened by reading their anthologies of writing, and by taking part in the ‘Uncivilisation’ gathering in 2011. 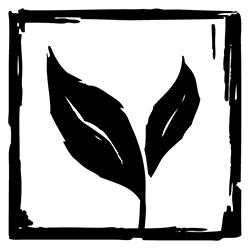 Transition is a movement started in 2005 by Rob Hopkins to inspire and support local community-led action towards the global environmental challenges we face; providing a clear and effective framework within which to ground environmental concern into positive action. Elle was a staff member at the Edinburgh Transition project between 2010-2011, and her work in regenerative ecological engagement was accelerated as a result. WYSE is an international charity affiliated with the UN which offers leadership programmes for young people inspired to make the world a better place. Rupert participated and played a supporting role in a series of programmes from 2000-2005, which were influential and supportive in equipping him the awareness and tools needed as young adult working toward positive change. 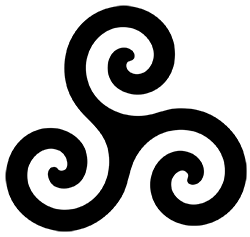 Living Alive’s logo takes its inspiration from Earthrise, the first photograph of the Earth taken from lunar orbit, by astronaut Bill Anders during NASA’s Apollo 8 mission in 1968. On seeing the Earth from this cosmic perspective, astronauts often describe what’s called the Overview Effect; an experience of awe and wonder for the planet, and a profound sense of the interdependency of all life. 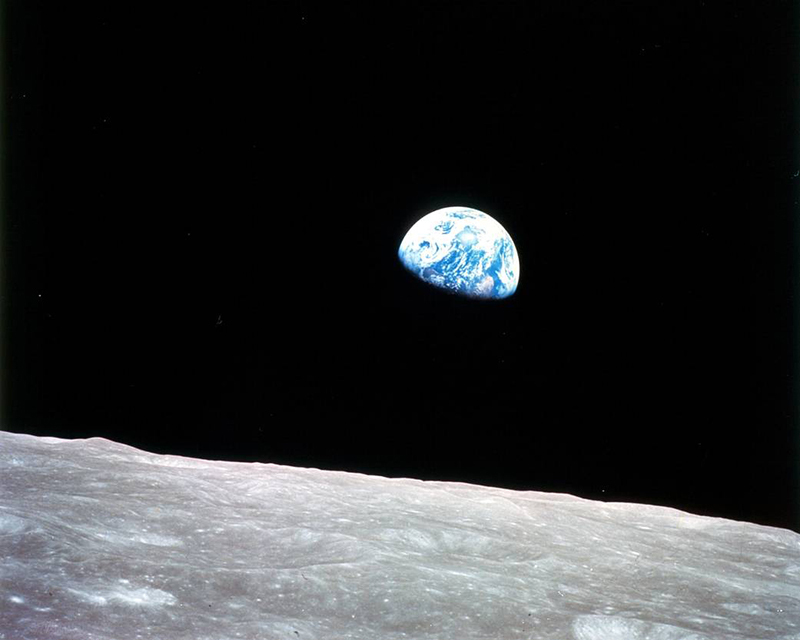 Christmas eve 2018 marked the 50th anniversary of this extraordinary photograph, so to celebrate Living Alive hit the road during Autumn 2018 on the inaugural leg of the #MOREAWE Tour – offering a series of talks and workshops at conferences, festivals, and purpose-driven businesses across the UK, in Italy and the Netherlands.